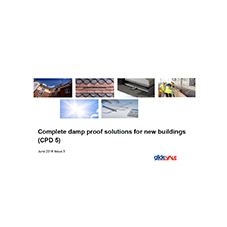 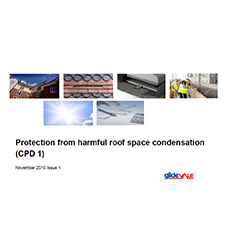 This seminar outlines the recent changes in Building Regulations with regards to preventing roof space condensation in cold and warm pitched roofs. 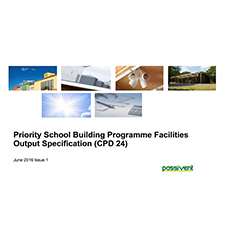 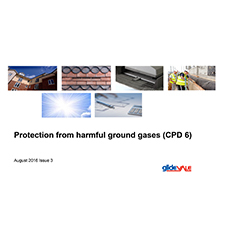 It also outlines the current requirements of BS5250: 2011 Amendment 1 and 2016, and reviews the changes to this key British Standard. 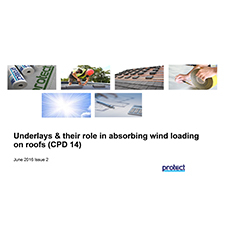 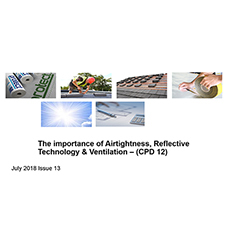 The presentation considers the relationship between condensation control and vapour permeable underlays and outlines the changes in construction required to reduce the ventilation requirements. 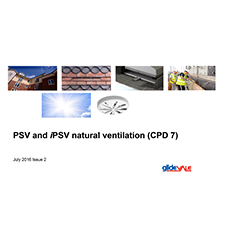 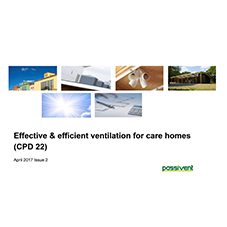 It also examines ventilation provisions for older properties using slate and tile ventilators and the need for a well-sealed ceiling.